Food plays a significant role in maintaining a healthy body and mind. You are what you eat. If you want healthy skin, hair and body, you must opt for foods that are loaded with vitamins, minerals, and antioxidants. 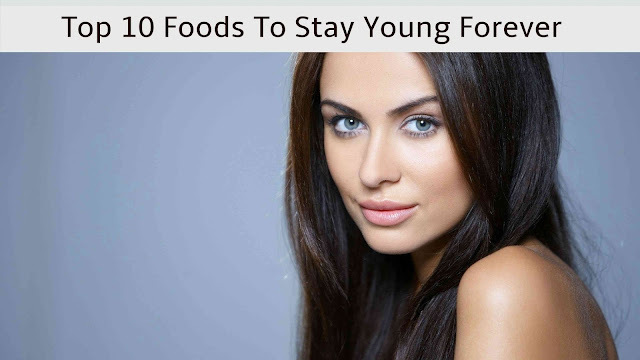 If you are wondering how to stay young forever, here is a list of Top 10 food that will help you stay young for a long time if not forever. 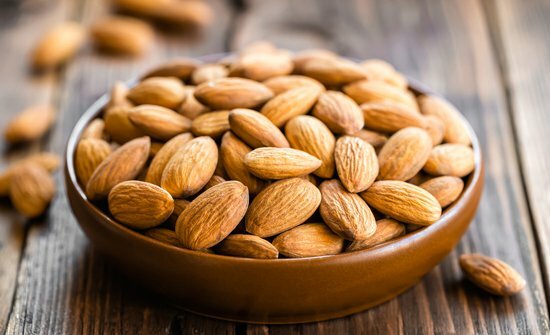 Almonds are packed with vitamin E, and they have properties which slows down aging. They also give a healthy glow to the skin. Soak 4-6 almonds in water overnight, peel the skin and have them in an empty stomach to get the most of it. Another option is having a handful of almonds as your evening snack. 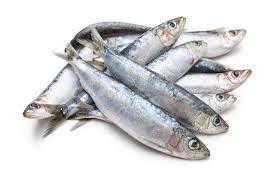 Fish is rich in omega 3 fatty acids, which is good for your skin as well as nerve cells. Varieties that are rich in omega are Tuna, Salmon, and Sardines. If you are not a big fan of seafood, go for omega 3 fatty acid supplements. Carrots are awesome source of vitamin A; which is known to fade age spots, wrinkles, and roughness. Have carrot salad or juice regularly to fight the aging process before it starts creeping in. 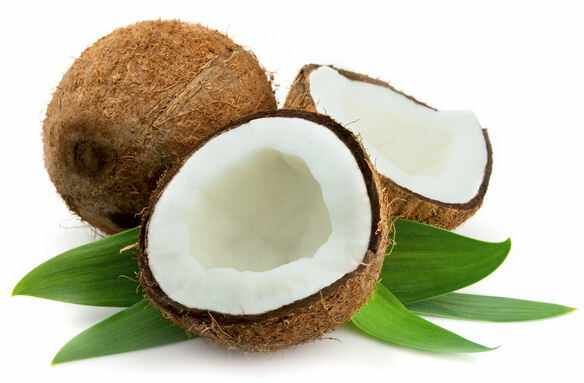 Coconut oil has fatty acids with medicinal properties. Replace your regular cooking oil with coconut oil; it will help you in losing fat by increasing the metabolism and making you feel full. It nourishes the skin and protects it from dryness. It can also be used externally for hair as well as skin. Read How to get smooth and silky hair? for hair care tips with coconut. Green tea is a great source of antioxidants. Have a couple of green tea daily to slow down the aging process and increase healthy cell production. It also helps in weight loss by boosting metabolic rate. Green tea mask is an incredible home remedy to heal acne scars. 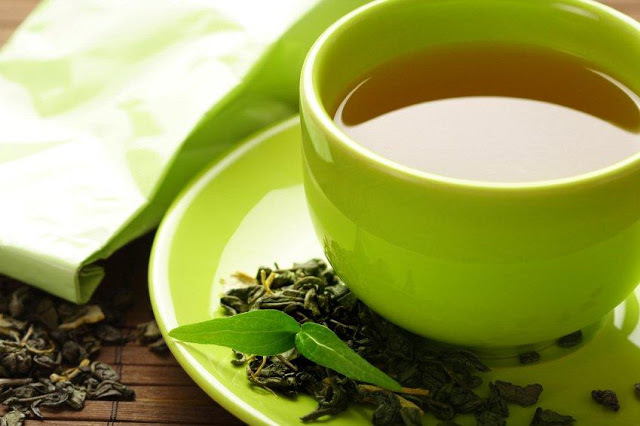 If you need few more reason to drink green tea, check out Top 5 reason to drink green tea. 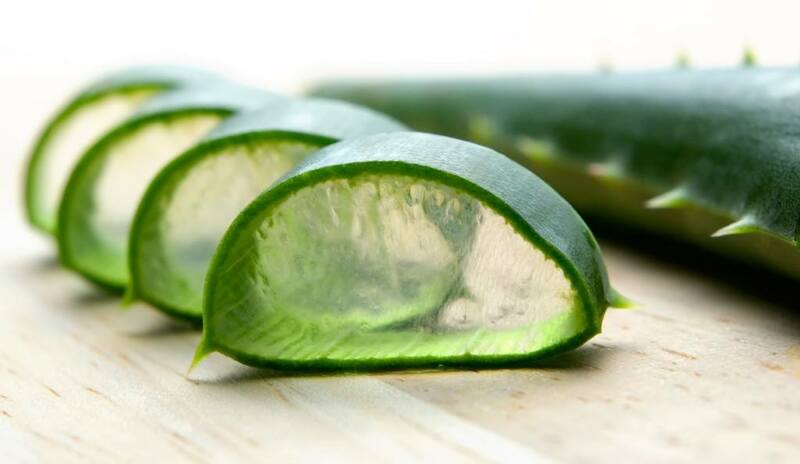 Aloe vera juice is one of the beauty secrets of bollywood star's glowing skin. Peel the aloe vera skin, take out the flesh and blend it in the blender with a small amount of water, drink this aloe vera juice every morning. 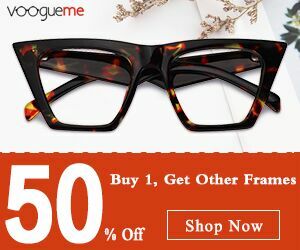 It helps in fading of acne marks, pigmentation and dark spots. You can also use aloe vera gel mask to get a glowing skin, read How to get glowing skin in a month? 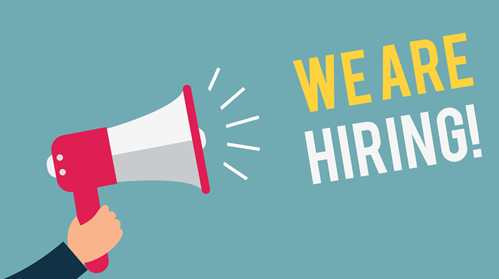 For more details. 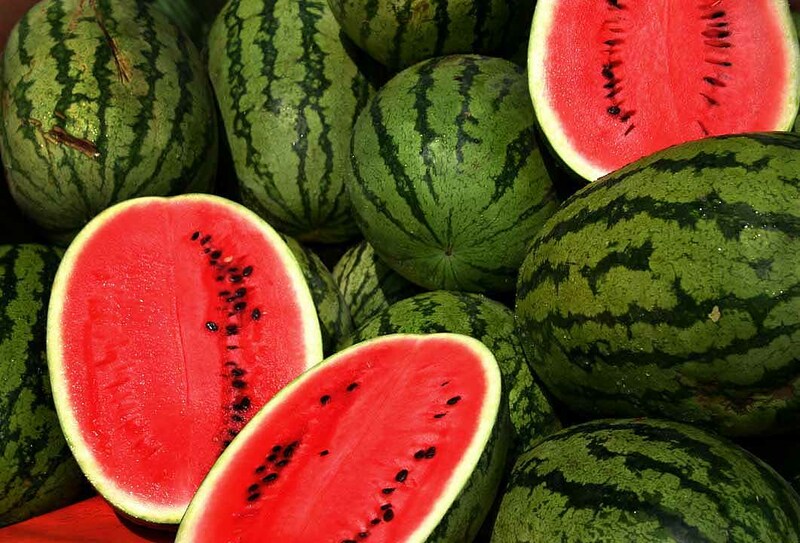 Include water-rich fruits and vegetables like watermelon, cucumber, apple, and white pumpkin in your diet. These food hydrates the skin and keeps it moisturized. These food are must have, especially during summer season. Tomatoes have loads of beta carotene and lycopene which protect the skin from sun damage. It also repairs the skin and help in staying young. Mash tomato and apply it under eye to get rid of stubborn dark circles. Fruits like lemon, orange, and grapefruit are a fantastic source of vitamin C, which helps in fading age spots, acne marks, and scars. To get the most out of vitamin C, have a glass of warm water with freshly squeezed lemon juice as a first thing in the morning, it detoxifies your body and flushes out the toxins that lead to aging. This wonder fruit is known as "Elixer of youth" for ages, It has been used by kings and queens to keep their skin young and glowing. 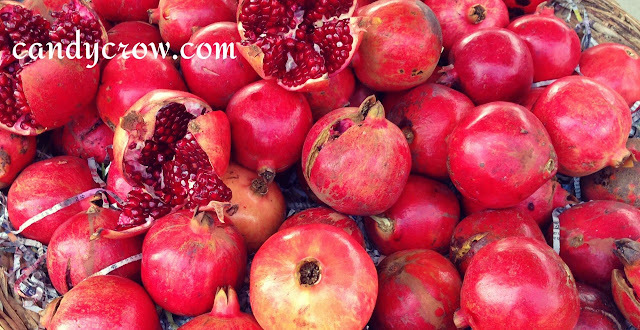 Pomegranate juice helps in healing inflammation and anemia. 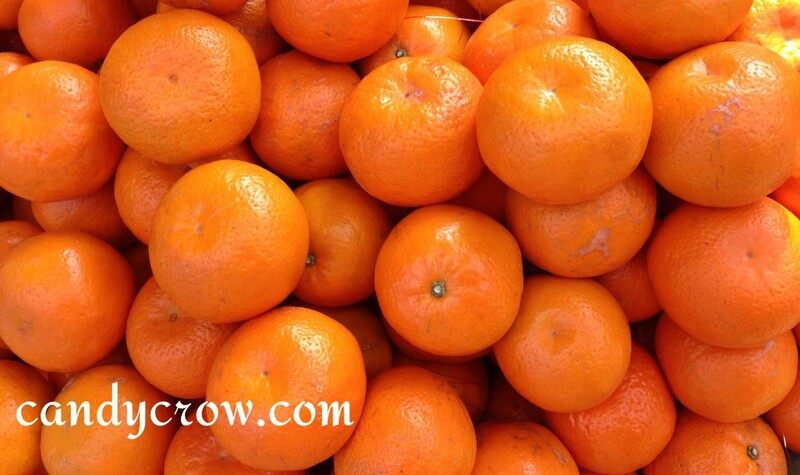 Vitamin A and C present in them increases collagen production. More collagen equals to a beautiful young skin, hence you stay young forever! How to lose 10 kg in 5 months without going to gym?